Some Demo PDF is Unlock , You can read PDF . 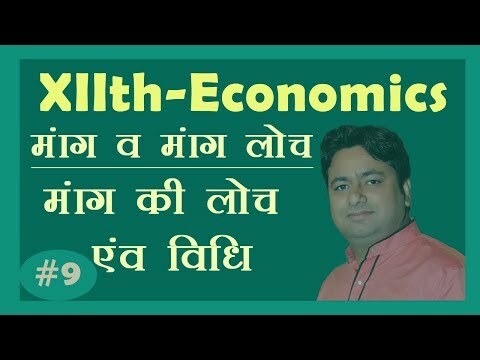 To unlock other PDF Membership fee Only Rs 99. 12th Class Student's. 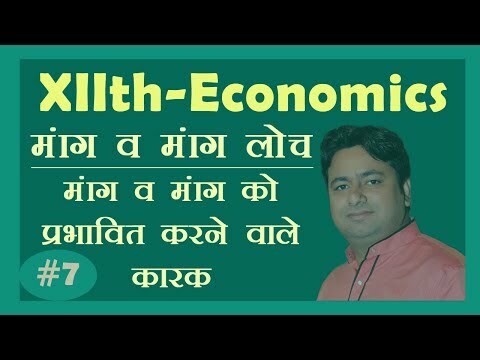 This Section Hindi PDF (Economics) Available.